PetPace Pro is a first-of-its-kind application that allows caregivers to access patient vital signs and health-related data anytime, anywhere both on mobile and web. 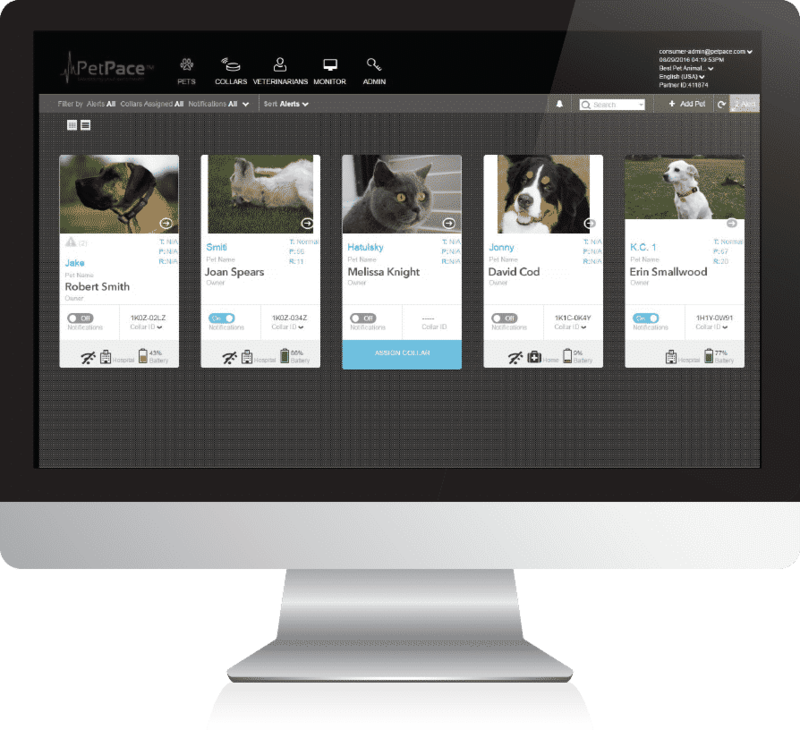 PetPace Pro provides easy access to data, reports and alerts for hospitalized patients or pets requiring medical monitoring at home. PetPace Pro in conjunction with the PetPace collar, which non-invasively tracks pet vital signs like temperature, pulse, respiration, activity, positions, calories, HRV and more. 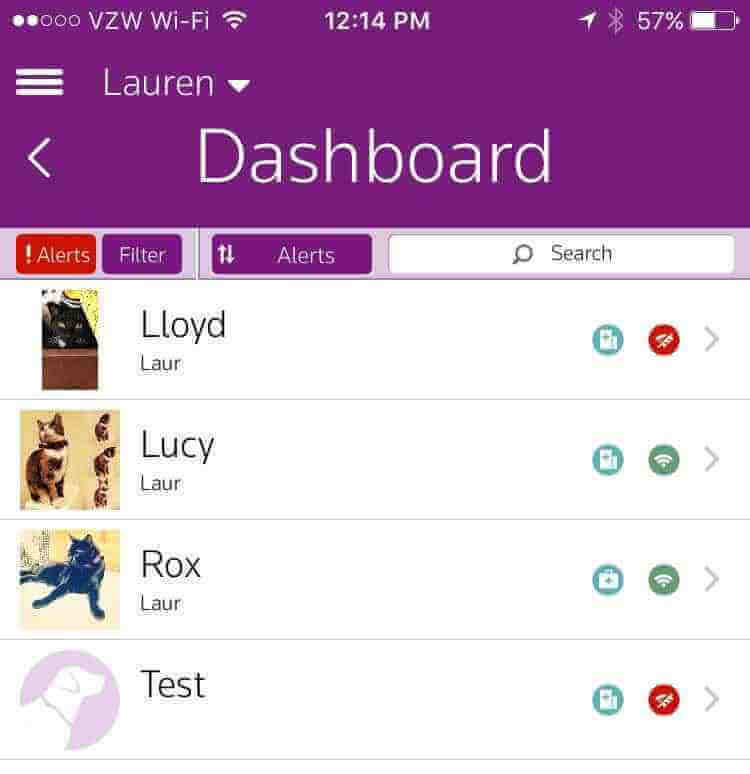 The collar, intended for dogs and cats as small as eight pounds, automatically and continuously updates information in the PetPace Pro app and sends continuous alerts and reports to caregivers. Free download for iOS and Android smartphones and web access through any Internet browser. Remotely and continuously monitor multiple animals, in-clinic or at-home. Provides immediate TPR (Temperature, Pulse, respiration) and HRV (Heart Rate Variability) within 10 minutes of monitoring and without handling the patient. detailed analysis of data and trends for a given time period, providing valuable clinical insights. 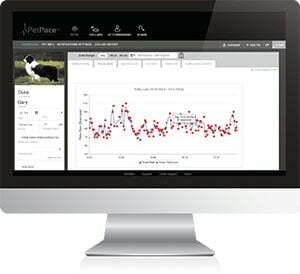 If something’s not right, PetPace lets vets know right away.